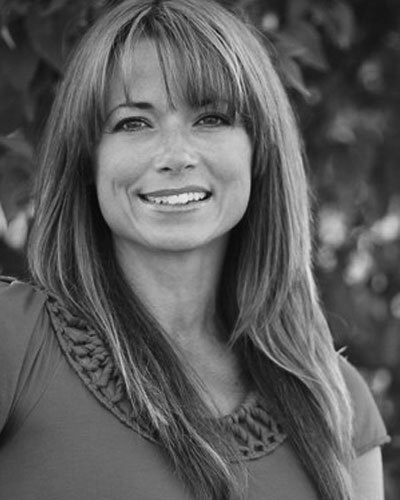 "Aimee Byrd has created a resource that will benefit women tremendously . . . [and] will certainly facilitate some fantastic discussions in your small groups." "With wisdom, warmth, and wit, Aimee challenges women to think biblically about all of life." 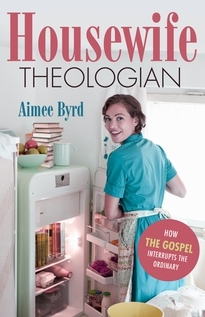 "Aimee Byrd turns the word housewife on its head, bringing it back to life." "This is a fine book, written with gusto and infectious enthusiasm."